Ginger has a warm and spicy fragrance that is very energising. It is commonly used to soothe, comfort and balance digestion. It also helps to improve poor circulation and joint stiffness. 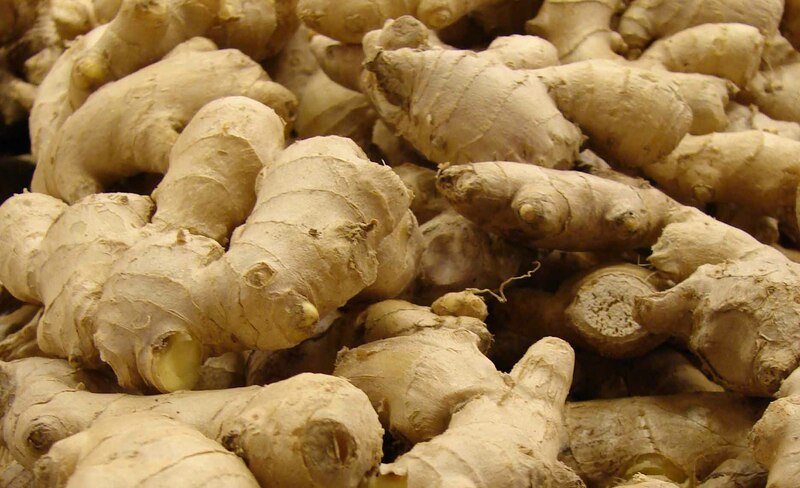 Ginger can boost a compromised immune system and help to support proper lung function, especially when dealing with a cold or flu. Emotionally, ginger oil has been known to stimulate willpower and restore motivation. 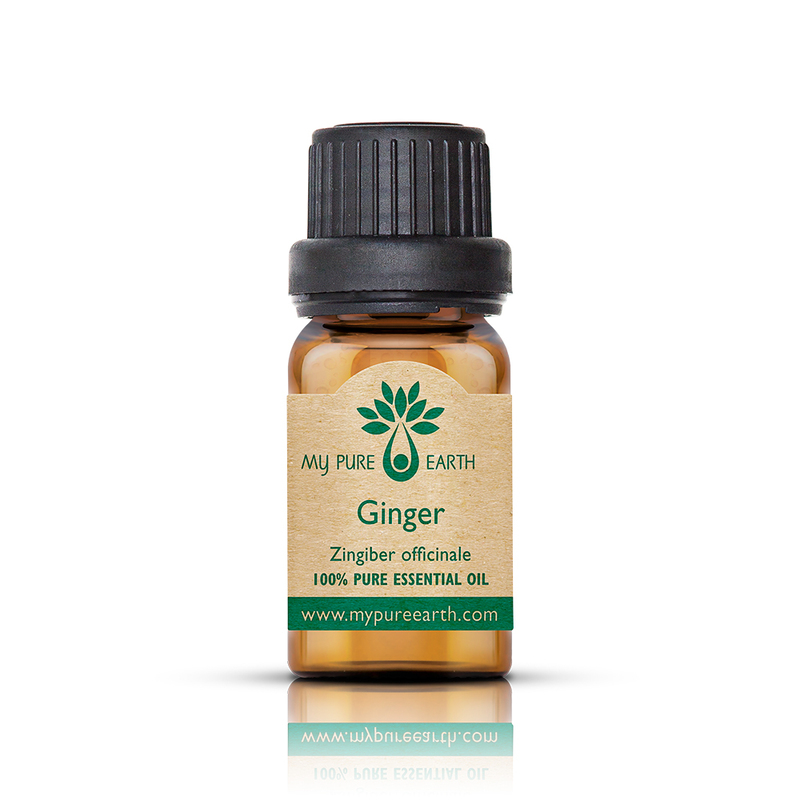 Ginger Essential Oil blends well with: Bergamot, cedarwood, clove bud, eucalyptus, frankincense, geranium, jasmine, rosemary, sweet orange, vetiver and ylang ylang. To ease the symptoms of digestive distress mix 3 drops of ginger, 6 drops of German chamomile and 1 drop of peppermint with 1oz of jojoba wax. Massage into abdomen as needed. To aid digestion, you can rub 1-2 drops on the bottom of your feet. To help with symptoms of car or sea sickness, simply twist off the cap and inhale. You can also add one drop to the palms of your hands, rub them together, close your eyes and inhale. If you feel like your energy is lagging, diffuse ginger oil for an extra boost. If you want a stimulating or warming massage add 2-3 drops of ginger oil to one tablespoon (15ml) of any carrier oil of your choice (it goes great with coconut or jojoba). Non-toxic, but may cause irritation to those with sensitive skin. Use in low dilution when applying it to the skin, using in baths or massage oils.